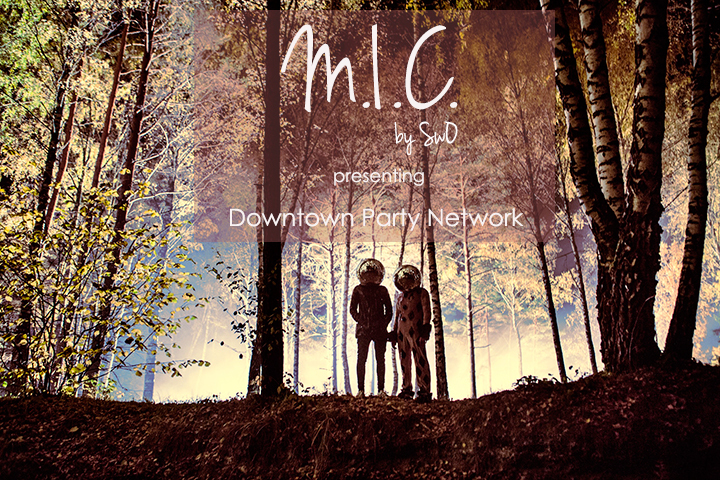 Downtown Party Network is Lithuanian duo working together for more than 15 years. They are known not only like DJs, but also as producers in house music scene. Salty and Bradka, it is the pseudonyms of these producers, who had worked with well-known electronic music record labels like “Get Physical Music”, “Eskimo”, “Noir”, “Future Classic”, “Silence Music” and others. The duo recently released new single – “Space Me Out” in collaboration with Egle Sirvidyte. This song is a very successful release and gained attention not only among Downtown Party Network fans, but also among the well-known DJs. This single was remixed by artists such as Mario Basanov, Hannes Fischer, Musk. Exclusively for M.I.C. – new track “When Doves Cry” premiere from Downtown Party Network!